To draw out collective and individual actions to help address climate change, The Climate Reality Project, Pagtambayayong Foundation, and Pusyon Kinaiyahan organized the 24 Hours of Reality: Dalan sa Kinaiyahan on December 6, 1 to 5 pm at the Full Moon Recreation Center, Kamputhaw, Cebu. 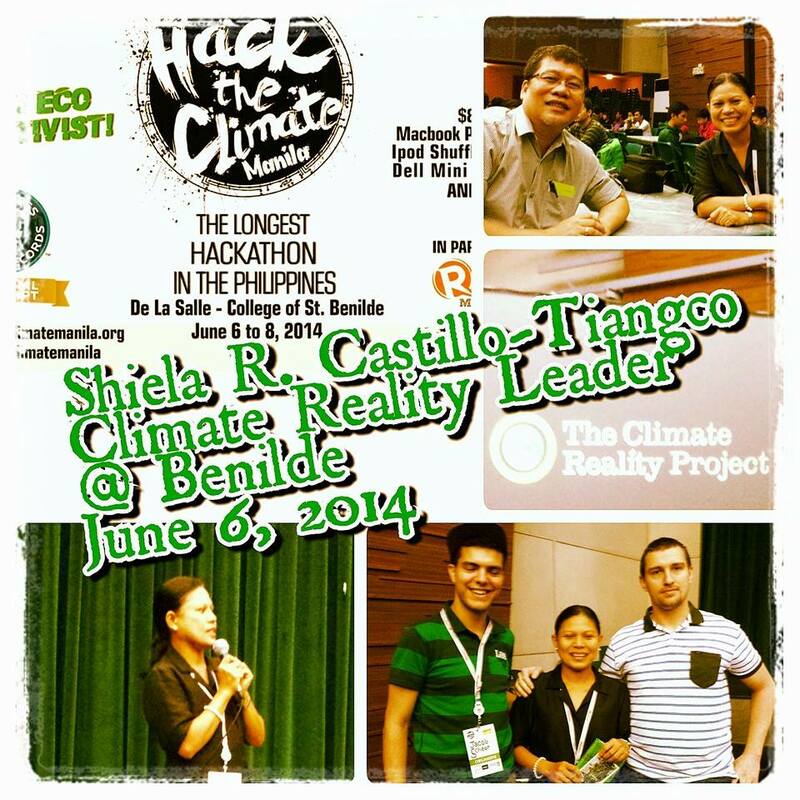 Tags: 24 Hours of Reality, Al Gore, Cebu, climate action, climate change, Ludo, No to Coal, Paris Agreement, Pusyon Kinaiyakan Greenheart Hermitage, Sawang Calero, The Climate Reality Project | Permalink. A couple of months ago, I celebrated my first year as vegan. Since I was a vegetarian for 17 years, I didn’t have much of a difficulty. It was such a breeze that I asked myself why I waited so long. I guess the Philippines is really a late bloomer in this global movement. But as people always say, better late than sorry, or did they say it another way? This year, I’ve been seeing a small but noticeable shift. A lot more people are going meatless, and others are even going vegetarian. But being vegan is still the diet destination for many seekers. Good thing the Vegans of Manila organized the very first vegan festival in the country to spread everything good about this way of life. 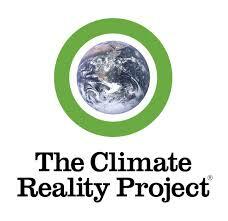 They invited The Climate Reality Project to share about climate change. Rodne Galicha, TCRP Philippines Branch Manager sent me to give this talk, knowing that as vegan I would be able to relate climate change to raising animals for food, and the vegan alternative. First, that our global food system, how human consume so much meat, aggravates the climate crisis, and emitting greenhouse gases even more than the transport sector. Third, we are facing a crisis of planetary proportions. 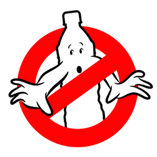 There is simply no more time for business as usual. Such a crisis calls for radical solutions. Humans, as the cause of anthropogenic climate change, must also be part of its solution. It calls on us to transform our lives to soften our impact to the planet. For me, being vegan is a sure-fire solution to such a massive concern. The event was really inspiring. I talked to the merchants, asked about their products and tried some awesome food. There were a lot of people interested about the goings on, buying and trying things, and enjoyed the concert, so I was sure we were not just preaching to the choir. I stayed on till they closed for the night. The next day, I saw a post that the crowd was ‘insane’, they probably heard about the wonderful first day and flocked to Eastwood. VegFest had part two in Lucky Chinatown the next weekend, but I was already back to Cebu at that time. I saw photos and read social media posts. It was all feel good and positive vibes. There is hope after all. Humans who caused climate change will also save the day, I just feel this #climatehope. Tags: Al Gore, alternative, anthropogenic, carbon footprint, climate change, climate crisis, climate hope, Climate Leadership Training, feel good, foodprint, greenhouse gases, hope, imapct, Inconvenient Truth, inspiring, Jakarta, meatless, plant-based diet, positive vibes, radical solutions, Rosne Galicha, shift, The Climate Reality Project, transform, vegan, Vegans of Manila, vegetarian, VegFest Pilipinas, way of life | Permalink.